Handbag Junkie’s it’s my favorite time of the week again! 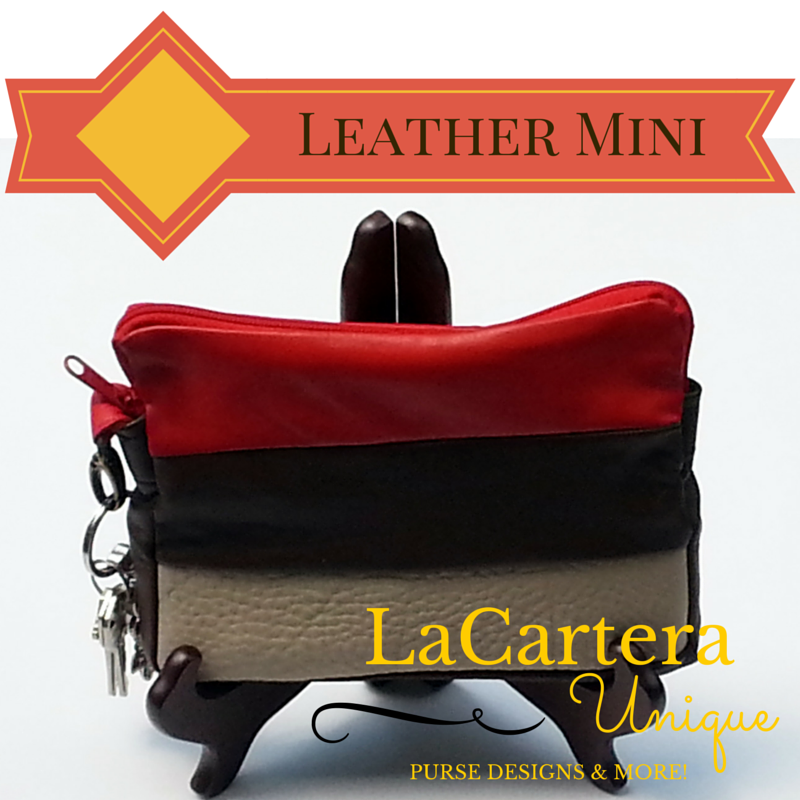 I’m introducing the Leather Mini. 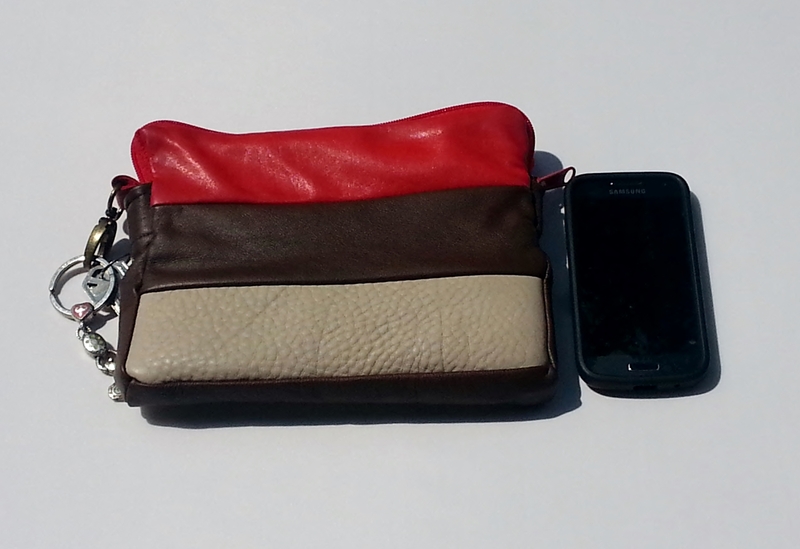 It’s a wallet, a pouch, or a mini clutch. I’ve been longing to use my leather scraps from upcycled projects and the leather trim remnants I found at my local fabric store. I needed a wallet/pouch to carry around at work when I didn’t want to lug around my purse at lunch. So I thought the leather mini would be a fun project. I think it’s the perfect size to carry your phone keys money and more. 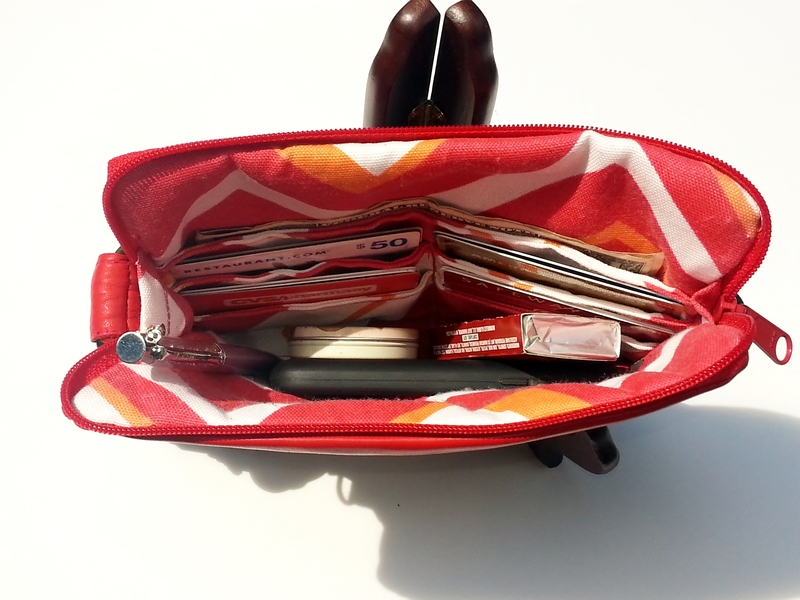 Although the leather mini bag is a small flat bag I love to stay organized and the wallet pockets can keep me from searching for my money and cards. 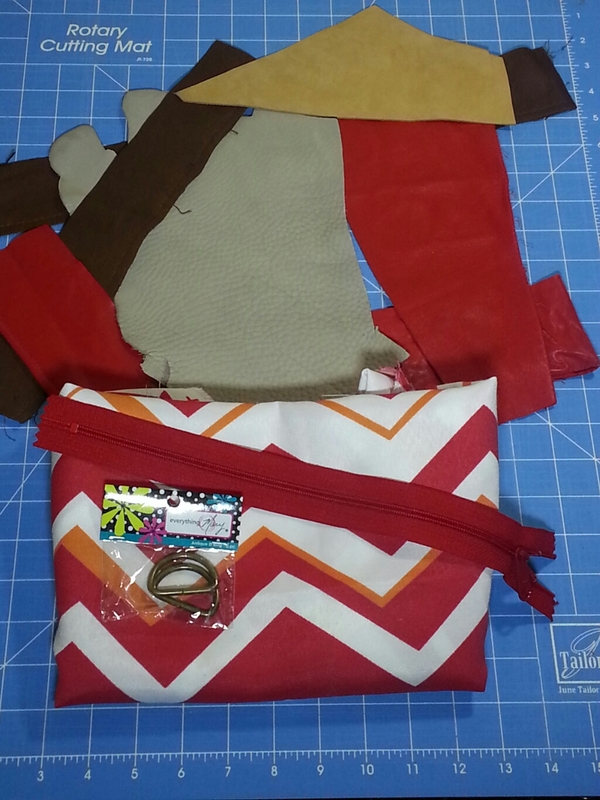 I’m waiting for the arrival of my grand baby by the end of the month, but I plan to make more leather mini bags with the remaining leather scraps, put together a tutorial and PDF pattern. 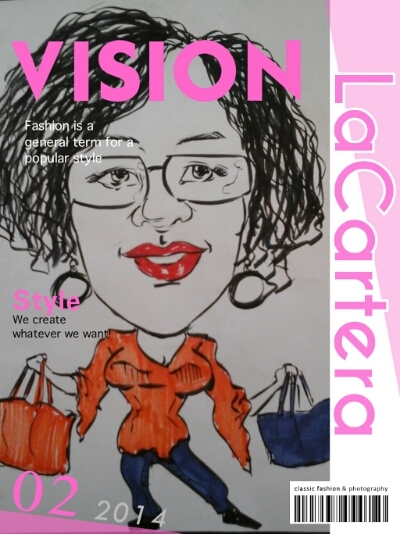 So what do you think? Is it a Hit or Miss? Fab or Drab? I love your new bag, especially all the inside pockets and the colors of the leather and lining! Thumbs UP!!! Thank you Diana! I’ve fallen in love with this bag and I’m making more with a slightly different twist. I love your bag. It’s amazing how you can take scraps and make something so beautiful and useful!! Can’t wait for your tutorial!! Good color combo and textured cream white adds to attractiveness. Thank you Carl. This is my favorite color combination.